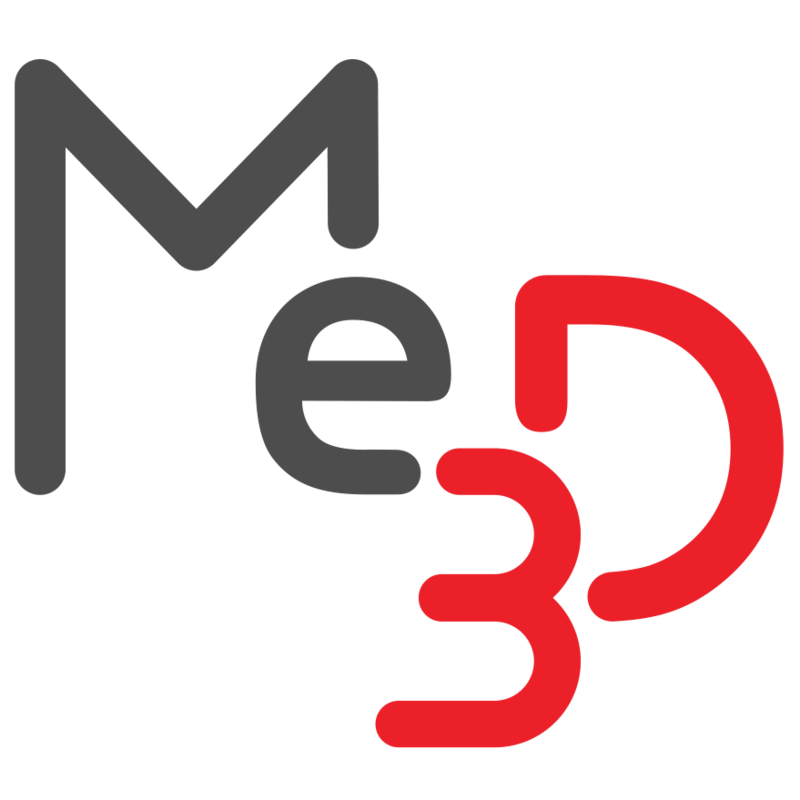 Supported Materials – Me3D Pty. Ltd. The materials below are currently supported for the Me2. NOTE: We currently only have optimised presets for Max, Silk and Flex materials within BuildFlow. If you would like to use a different material, feel free to consult us first by submitting a support request. Metal filled materials such as CopperFill etc. - These materials are likely to jam or prematurely wear out the nozzle on the machine. Wood/Carbon Fibre filled materials - These materials will clog up the 0.4mm nozzle, but would be fine on larger nozzles (around 0.6mm). NinjaFlax - It's just too flexible to use reliably. PETG/ PETT - During the normal printing temperatures this family of materials produces toxic fumes. ABS - The first few layers will print warped and is therefore more suited to 3D printers with heated print beds. It is recommended that you store your filament in the resealable bag that it came in to minimise moisture absorption. Moisture absorption will degrade the quality of the filament and cause issues during printing. Keep it out of direct sunlight. This will help to preserve the colour of the filament and keep it from becoming brittle over time.